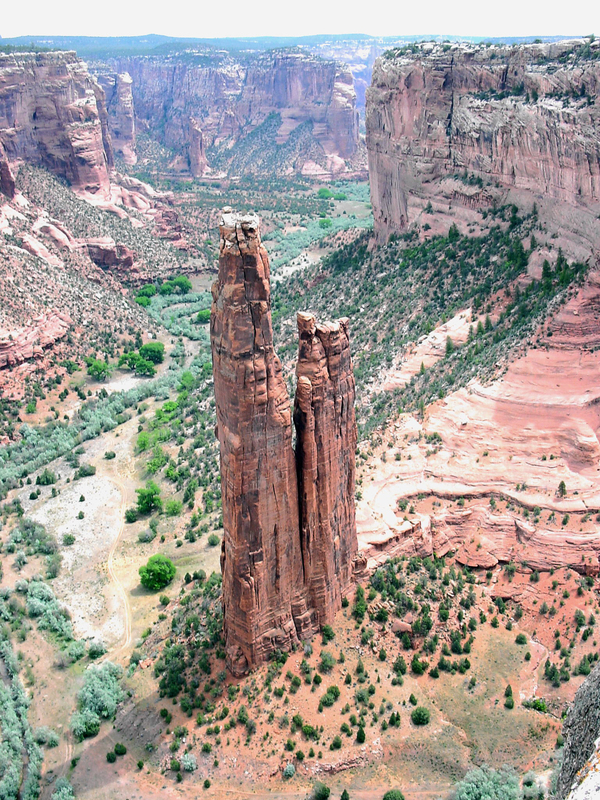 The remote "four-corners" area of New Mexico is a majestic place of massive buttes and painted canyons. 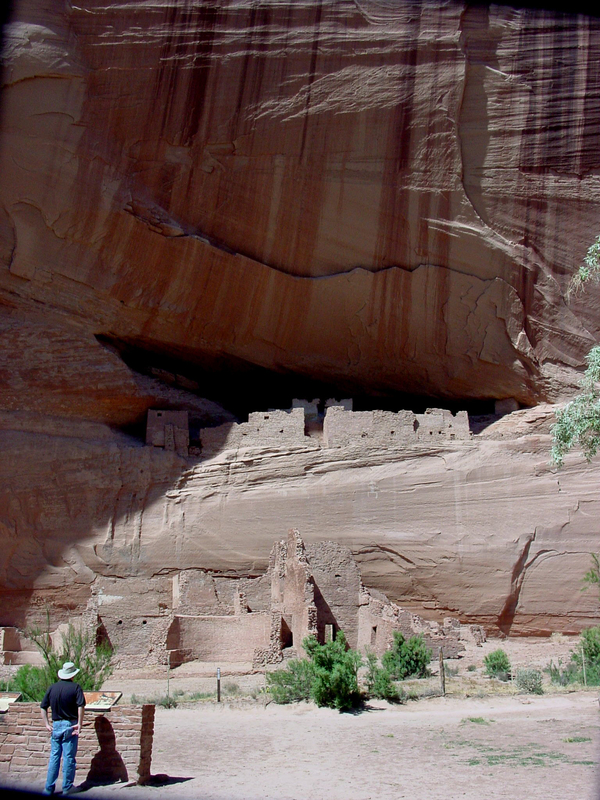 Among the crumbling remains of cliff houses and abandoned pueblos stretches the ancestral home of the Navajo people, America's largest indian reservation -- 27,423 square miles of empty desert. 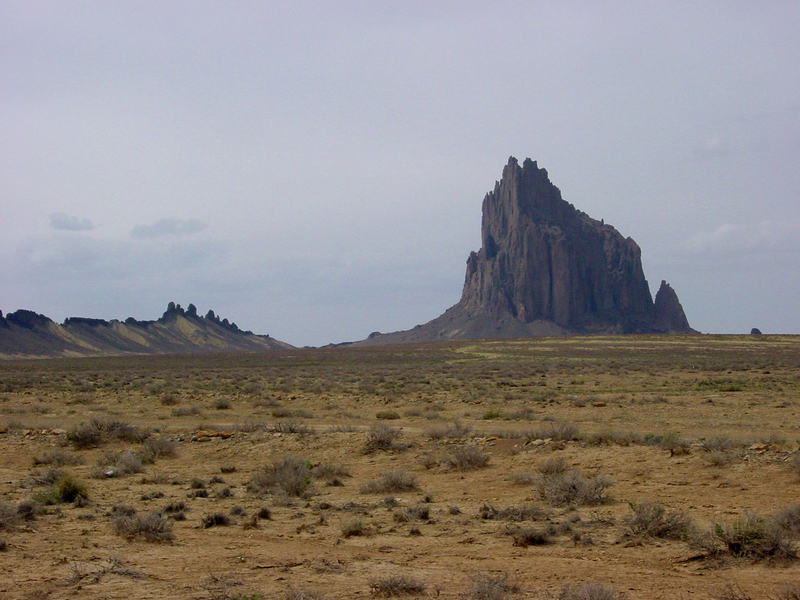 Tragedy struck this desolate place in 1993 when a healthy young Navajo man and his finance abruptly died after a severe respiratory illness. 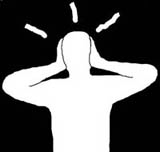 Investigation by the Indian Health Service revealed three similar deaths. 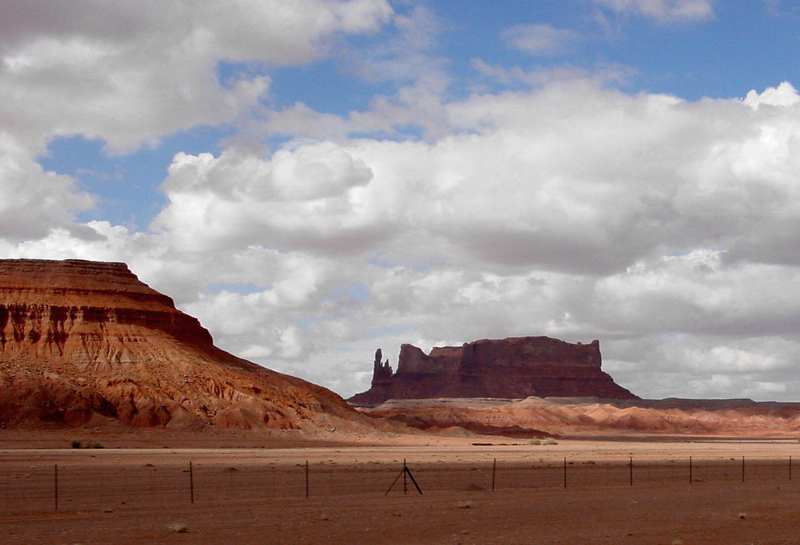 As new cases continued to develop, the Center for Disease Control (CDC) launched an investigation of the "Navajo Flu." Using cutting-edge techniques, a deadly virus was isolated from the lung tissue of the victims. The agent was initially called Muerto Canyon virus (death canyon), then was renamed Virus Sin Nombre (Virus without Name) and was finally identified as a Hantavirus previously discovered in 1978, similar to the Korean Hemorrhagic Fever that had killed Americans during the Korean War. But what caused the outbreak? One clue was the recent heavy rainfalls following a long draught, causing a ten-fold increase in the population of deer mice. After dissecting 1700 rodents, the CDC finally traced the virus to dust from infected mouse droppings. Although no cure was ever found for the illness, the investigation was hailed as a triumph of modern forensic techniques. 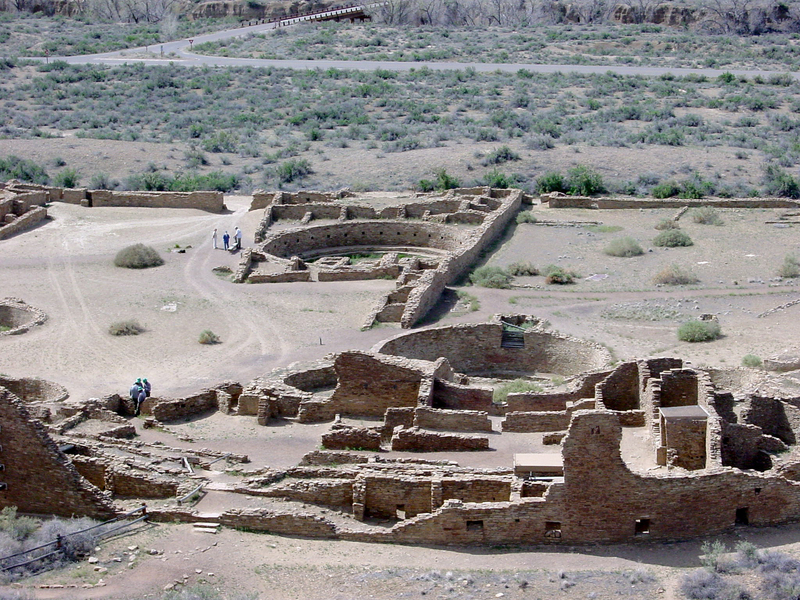 What the CDC did not know was the epidemic had long been expected by Navajo tribal elders. 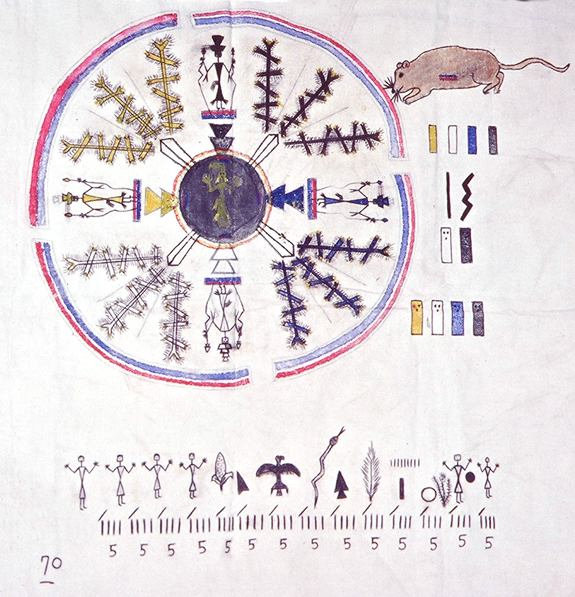 Speaking a unique language and still practicing their traditional culture, the Navajo tribe's oral tradition included a creation myth about the Deer Mouse -- the keeper of seeds that maintained harmony in the world. Living in the night, occupying the edge of reality, the Deer Mouse had the power to inflict sudden death upon those who maintained untidy houses. For that reason, the Navajo are careful to avoid contact with mice droppings. Familiar with similar unrecorded epidemics from 1918 and 1933, the Navaho tribal elders had long ago linked the disease to times of increased rainfall, and traditional healers practiced established herbal remedies for the disease that were as effective as any modern drug. 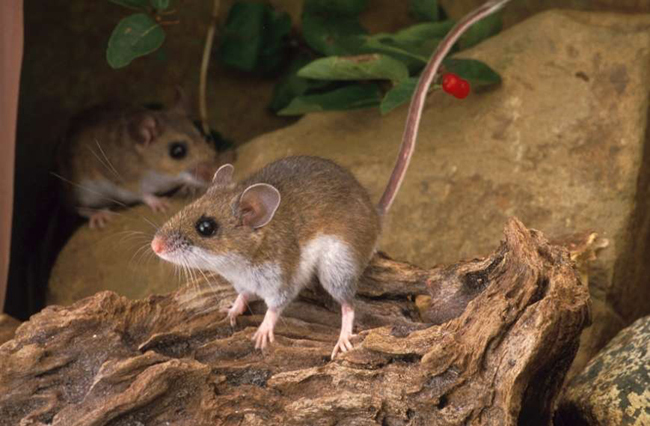 Hantavirus Pulmonary Syndrome continues to surface elsewhere. As recently as August of 2012, three cases were traced to cabins in Yosemite National Park -- prompting a warning to thousands of visitors about developing a cough that can kill 60% of its victims within 24 hours. No specific cure is available. For those afflicted, the only effective treatment may be resting at the bottom of a hand-sewed leather medicine bag on a hook inside a Navajo sweat lodge in the high desert of New Mexico.